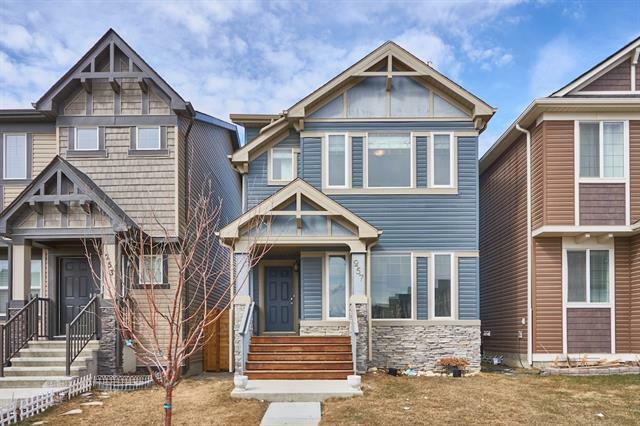 DESCRIPTION OPEN HOUSE 2:00 to 4:00 SATURDAY APRIL 06 2019. POPULAR DOUBLE MASTER UNIT PLAN, ONE OF THE VERY FEW GALLEY KITCHEN PLAN, looks into park area in the front, YES! it has a double garage and it is heated and drywalled. Located with south rear, and is not on a busy street, visitor parking is steps away and shopping is real handy. Check out the photos and give your realtor a shout to view it today! Note no sign on property. 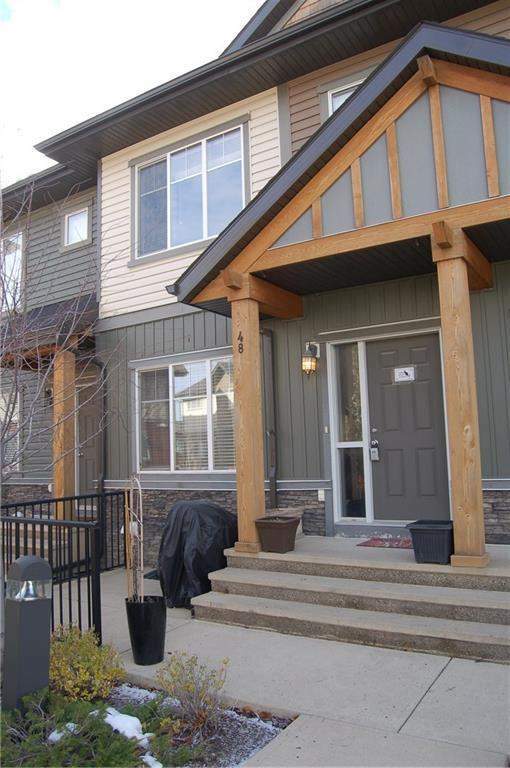 48 Skyview Springs Ci Ne, Calgary, Alberta, MLS® C4210647 T3N 0E6 is a Attached, 2 bedrooms, 3 bathrooms, approximately 1,124 Sq. Ft. Listing price 299,000.00. This property was built in 2010.